Home » Main Menu » Music Reviews » Boy & Bear new Album ‘Limit of Love’ Review. Released on 9th of October! Boy & Bear new Album ‘Limit of Love’ Review. Released on 9th of October! 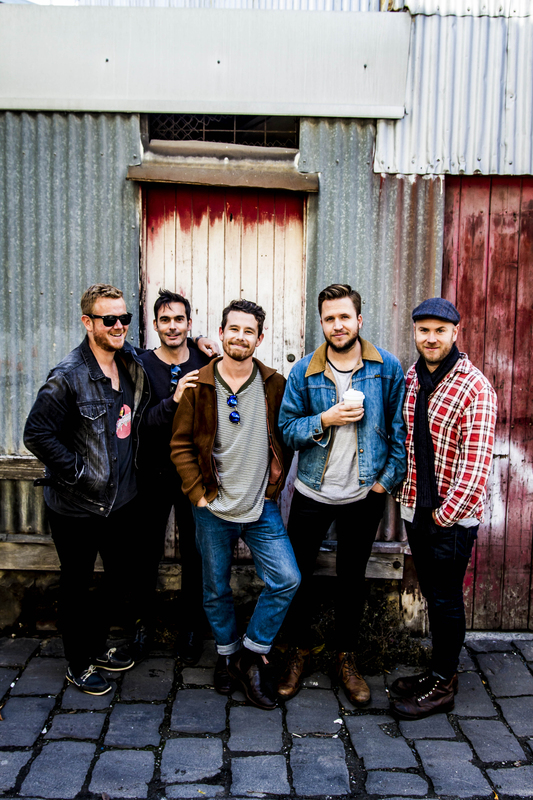 One of Australia’s top Indie band are releasing their new masterpiece on the 9th of October. This album is the first time that the band has written the album as a collective unit. Boy & Bear teamed up with producer Ethan Johns (known for his work with Ryan Adams, Kaiser Chiefs and Kings of Leon) at UK Real World Studio, to record Limit Of Love the old fashioned way, live and straight to tape. To read my interview about this recording process with Killian and Tim click here. To see the making of their album watch here. 2013 and 2014 were super hectic for the band and Dave Hosking did not have as much time to devote to writing so he asked the rest of the band to have an input. Three of the songs ‘Showdown’, ‘A Thousand Faces’, and ‘Walk the Wire’ were written entirely with all the bands input. This worked a treat! I encourage you to make this album a must listen as soon as it is released. It can transport you to another world from the first song. Once you get to Foxhole you can hear the gruffness in Dave’s voice and know that Boy & Bear has put their heart and soul into this album. Ethan Johns insisted that they keep that sound and I am glad that he did. Limit of Love highlights the pure talent of Boy & Bear. It’s message is simple but powerful. Worry less about everything being perfect and make it more about them feeling good. This is a message that the world needs to hear right now. 9/10 on Jen’s scale of Pure Music Injection!